Expenditure and Revenue Policy management. 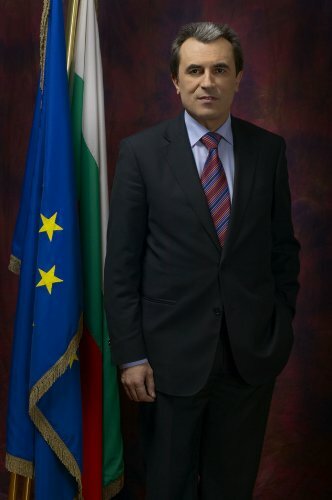 Design a methodology and rules for government bond issues and trade in Bulgaria. Articles, Reviews and Comments - over 100 publications.